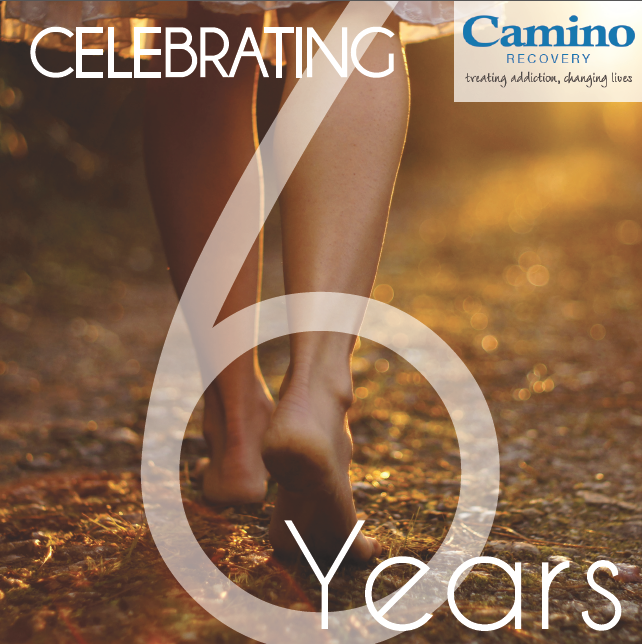 This January Camino Recovery celebrates its sixth anniversary as a specialised therapy and addiction treatment centre on the Costa del Sol. Although we have been working in the treatment field for over 30 years, this month marks six years of helping people from our own retreat in the Marbella area. For both local residents and also the majority of people who travel from abroad, we provide a range of specialist treatment aimed not just at tackling problems such as addictions, family relationships, depression and self-image issues, but at finding lasting solutions for them. We do this by working to uncover the roots of the problems, which once unearthed and understood provide the starting point for the real road to recovery. Camino Recovery is unique in how it offers a holistic approach to this process, one in which we guide the individual to acceptance and recovery using such factors as family interaction and equine therapy in which a process of trust and responsibility is built up. For six years now we have been providing this unique service to clients based on the Costa del Sol and those who come to us to recover within the soothing climate of Marbella and the peaceful surroundings of our centre – which looks and feels like a private home. It is here that we have achieved the successes and breakthroughs that have produced a track record we are truly proud of. “To have been able to play a positive role in so many people’s lives is the real source of satisfaction for us, and the ultimate reason for celebrating six years in operation,” says family therapist Meena Lavender. 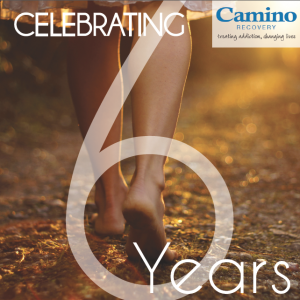 One of the reasons for the success of Camino Recovery is a flexible, personalised philosophy that treats every person as a unique individual and adapts the treatment structures to their specific needs. “In other words, we adapt to you, rather than expecting you to adapt to us,” says Meena.